Due to popular demand, your good friends LICE are back for another tour of your child’s classroom. Are you ready for the late night spent picking nits, the mountains of laundry and the confiscation and short term incarceration of much loved stuffies? However, (gasp) we have had lice and it is not fun nor a cheap endeavour. I am unsure of the actual catalyst for the infestation but I think it may have been linked to a sleepover or sharing of hats. I know everyone reading this is scratching their heads right now….so am I. I see lice a lot, more than the average person. I may be the lice whisperer in my school. 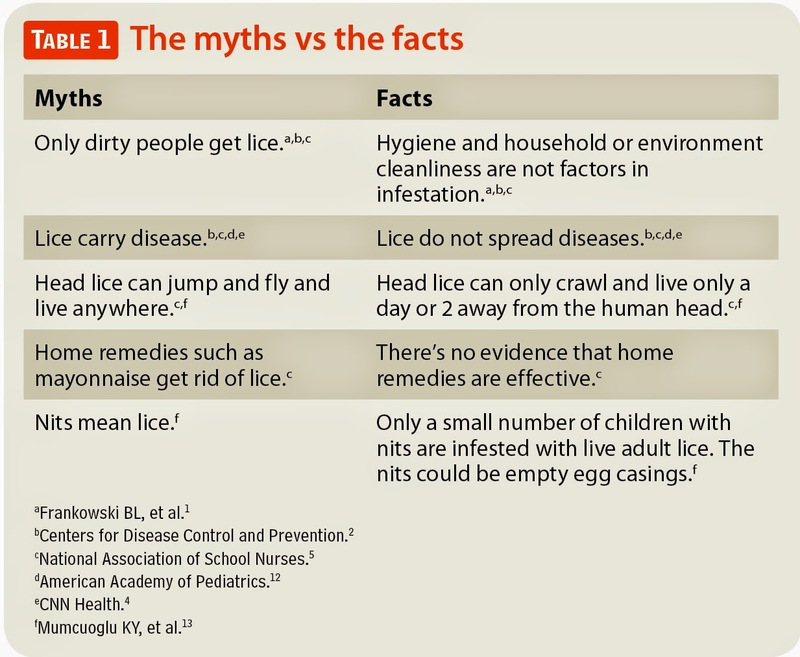 We all know the old wives tales regarding lice but I wanted to spread some facts behind the upcoming lice season. 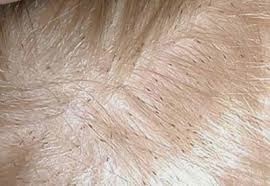 Head lice or pediculosis in not necessarily a health problem, is it actually defined as a social nuisance. This is very important because that means your child can still attend school as per the recommendation of the The Canadian Paediatric Society that “school exclusion due to the detection of the presence of nits does not have sound medical rationale”. So you think your child may have lice what next, where the devil do you start? One of the first sign to look for is itching and not the light, occasional scratching. You need to look for full head scratching centralized around the back of the ears and nape of your neck. Once you have come to terms with the infestation, check all the children and adults in the home. You will need to treat everyone in the home that has been affected. Next call the school, let them know you have lice in your home and that you are treating the infestation. Another hard step for me was calling people we had been in contact with over the last month and letting them know we had lice. Talk about having courageous conversations! The school will send home a form to all the children in your child’s class that there is lice in the classroom. Your child/family, of course, will not be named. Head to your local pharmacy and speak to the pharmacist. The first treatment I took a friend’s advice over medical advice. Big mistake. I had to re-treat several times and by several I mean six times. Be ready for the sticker shock, lice kits are not cheap. The kits average between $26 – $38 depending on what size/brand you buy. I don’t want this to sound like a sponsored post, but there are some lice kits that are better then others. The most import fact I can tell you is that lindane, pyrethrine and permethrin-based products are most effective. Read ALL the instructions. You have to retreat 5 to 7 days after the first treatment. Hopefully, you know your lice ovulation cycle because you miss the birth of the new lice and BAM you have an another case of full blown lice. Yes, we had them again. You need to buy the biggest garbage bags you can find. Place every stuffed toy, throw pillow basically anything that comes in contact with your child’s head (including sports equipment) into the garbage bags. Then just walk away, 2 weeks later take everything out and the lice will be dead. Every piece of linen needs to be washed in hot water. I decided to take everything to the laundry mat, in order to save time and expedite the process. Pillow cases, towels, sheets, duvet covers everything your child sleeps with needs to be throughly washed and dried. Remember that after the first treatment you still have lice, this is not a one treatment and you are done. Oh no my friend, you have a long road to go. You also need to enlist someone to check your head, but if your kids have lice I will bet you $20 so do you. From start to finish, it took at least 2 months to finally feel as if we were lice free. In my case I used an “all natural” approach in the beginning and the lice laughed at me. I think it actually helped the lice become more fertile. One insect can lay 100 – 150 eggs in it’s lifetime, yeah I know gross. I spoke to the pharmacist and received some good but expensive advice. I spent close to $250 with the pharmacist suggested products the first time round. Multiply that by 3..yep, $750 in product along. I spent $125 at the laundry mat & garbage bags. I will not include the number of hours I spent picking dead lice and nits out of my daughter’s (x2) waist length hair..that might make me cry. Finally, my biggest mistake in dealing with our lice issue. I didn’t think that Beckett would have lice, I mean why would he. I lightly checked his hair, I didn’t really look that hard. Instead I took him to the hairdressers. I explained to the hairdresser that my daughters had lice but Beckett did not. The moment she put the clippers to his head her face went white. She called me over, as she shaved one part of her hair these monster sized lice ran under another part of his head. She moved back away from his hair, but continued on. She gasped at the last cluster of hair she removed because there were hundreds, several generations, of lice crawling across this now shaved head. I was mortified, I didn’t know what to say but thank you. At the check out I left a $20 tip, looking back now I should have left $100.